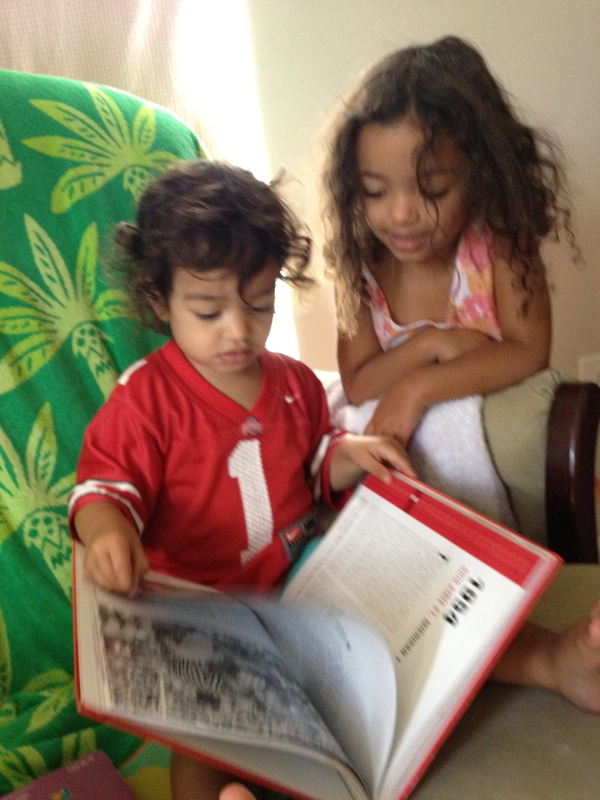 One of my favorite aspects of the Buckeye books is that it makes kids WANT to read. 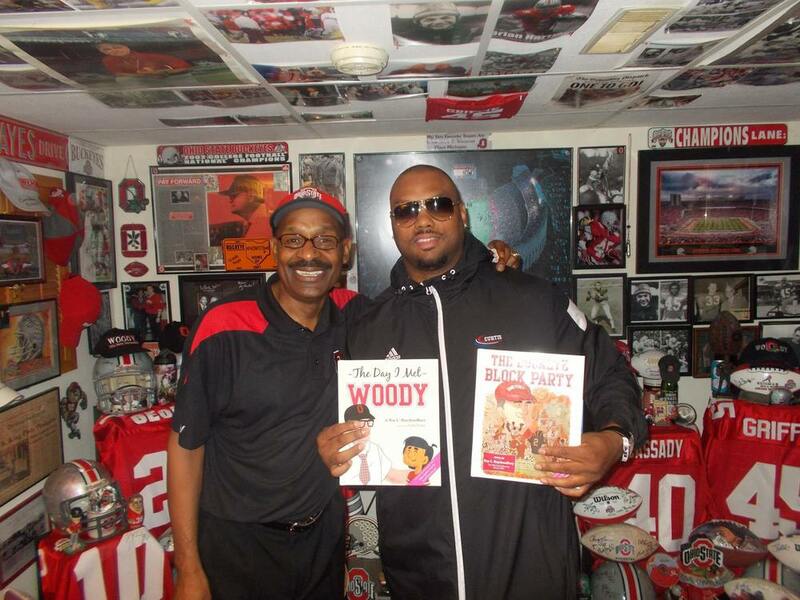 Please feel free to share videos or pictures of your kids enjoying The Day I Met Woody or The Buckeye Block Party. If they read them in a funny way, or just love the way you read these books to them, please send me a video or picture to share with the Buckeye Nation. We can't wait to share in your family's fun and traditions. Send your favorite pictures/videos of your kids reading my books or even creating a review of my book to create@buckeyekidsbooks.com today. 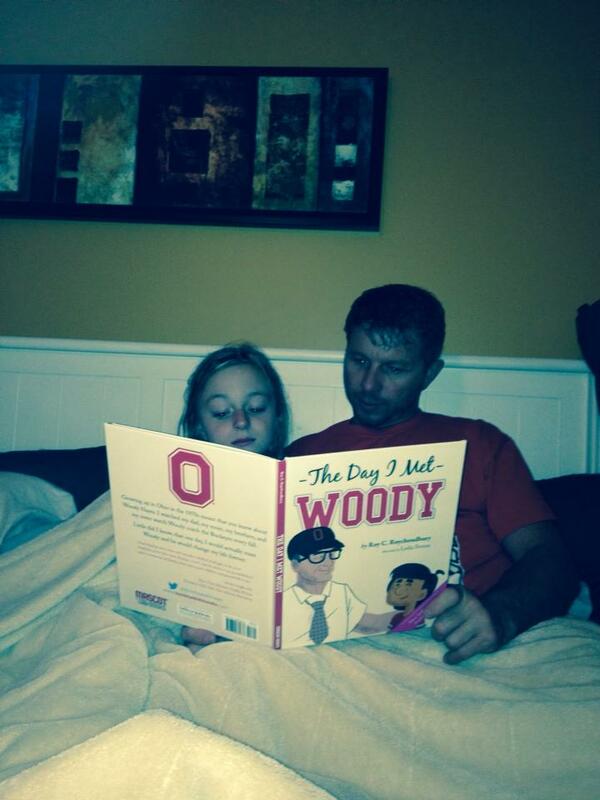 I can't wait to see all of those great young Buckeyes reading.